At Schwickert’s Tecta America, Our certified heating and cooling (HVAC) technicians install and service all of the components to keep your home at comfortable temperatures all year long. We have 20 technicians ready to serve you and look forward to helping you determine a solution that best fits your home. We install products from the best manufacturers in the business and service products from all manufacturers. 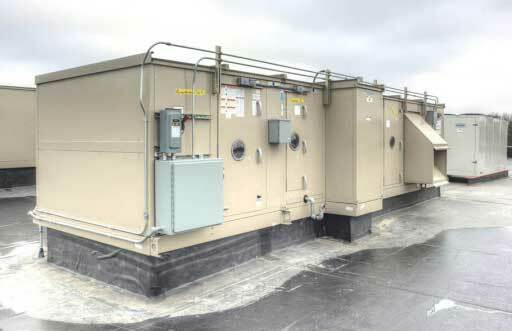 We offer everything from traditional heating and cooling options to environmental solutions. 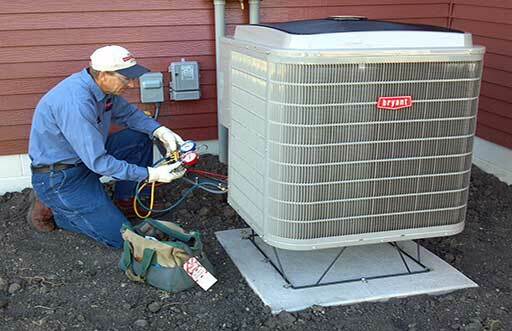 In addition to new system install, we offer 24/7 emergency service to all of our residential clients.